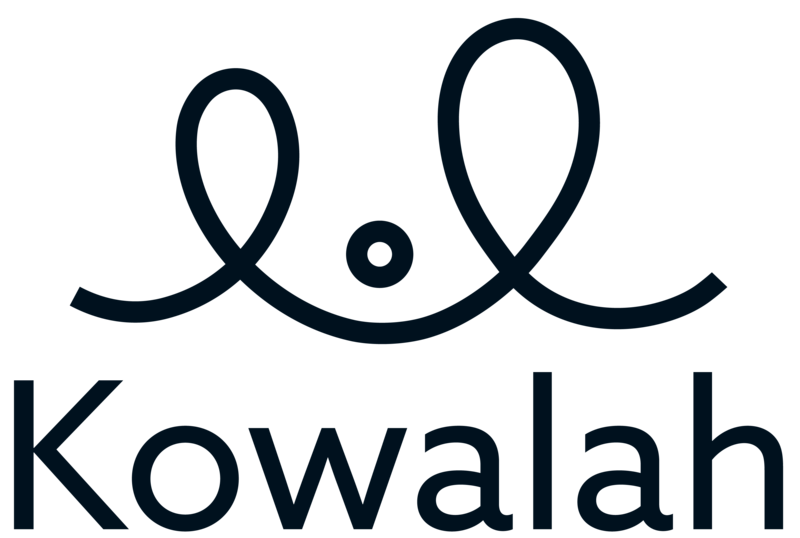 Kowalah charges a service charge on all hourly fees processed by our platform. At the end of a booking the parent's card will be charged for the fees listed in the Kowalah app. Within 24 hours Kowalah will transfer your payment (the parent's payment less our current service charge) to your nominated bank account.